Peperomia (Peperomia spp. ): growing, planting, caring. 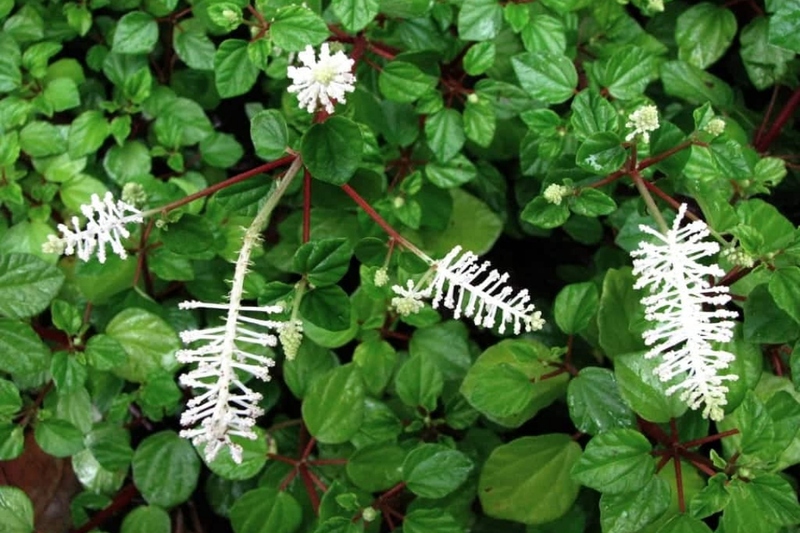 A small and easy houseplant. 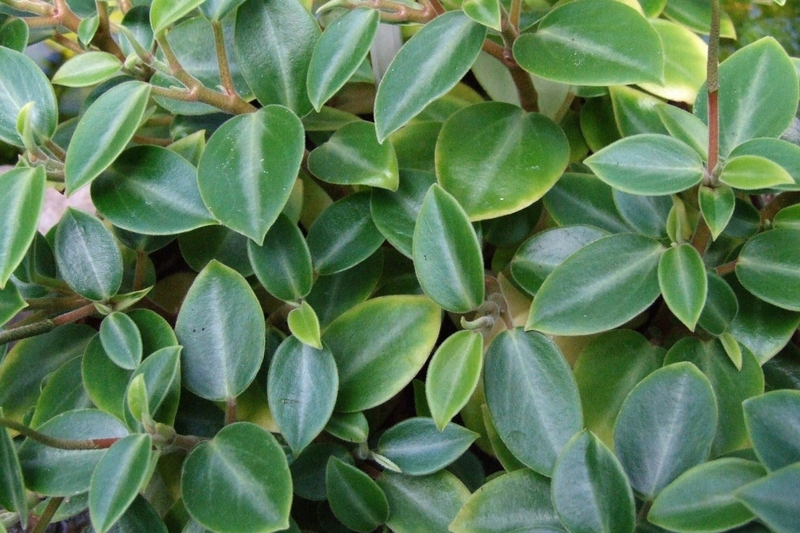 Scientific name : Peperomia spp. 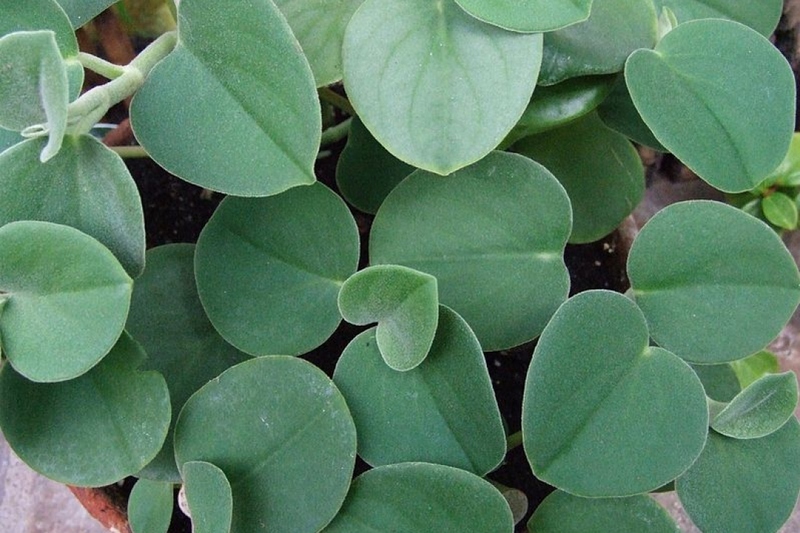 Peperomia - sometimes called the radiator plant - is a genus of the Piperaceae family with more than 1500 species the majority being native to tropical America. Most of them are compact, small perennial epiphytes growing on rotten wood. Though varying considerably in appearance they generally have thick, stout stems and fleshy leaves, with flowers in yellow to brown conical spikes. They are small compact perennials usually not exceeding 12 inches (30 cm) in height, grown for their ornamental foliage as houseplants, except for the succulent species.